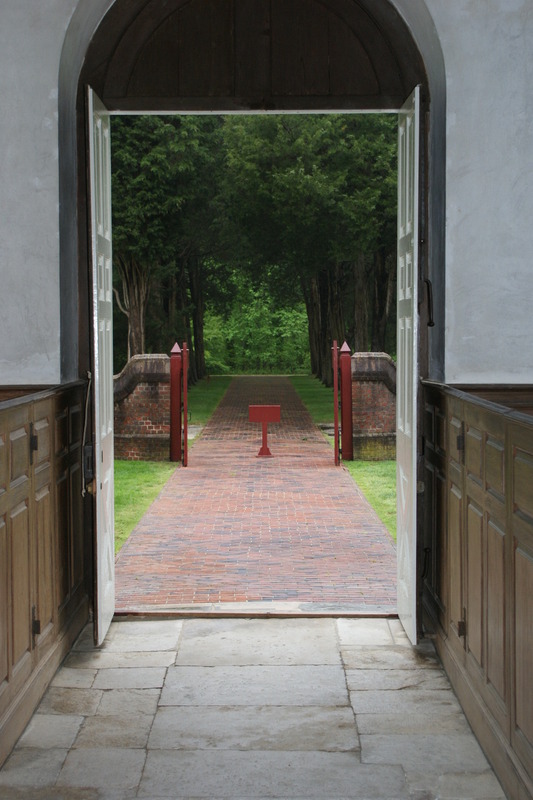 This is a peek inside old Christ Church in Lancaster County, Virginia, in an area known as “The Northern Neck.” (of Chesapeake Bay). 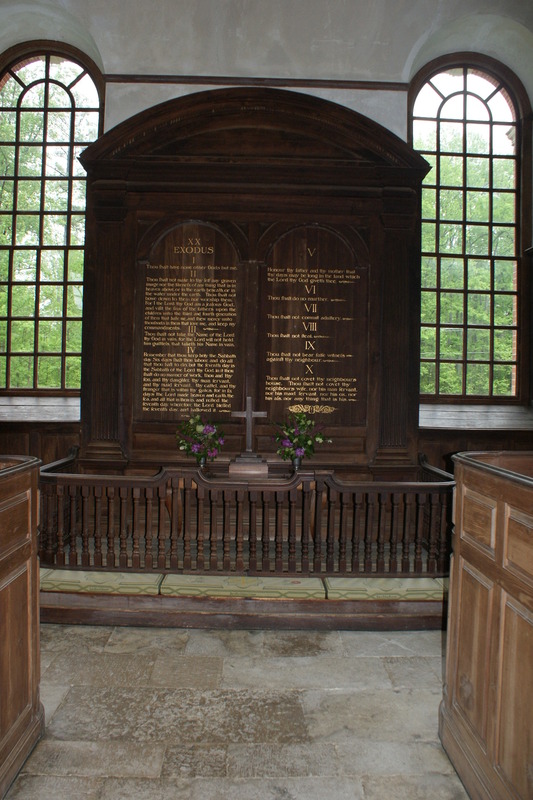 It was originally constructed in 1670 out of wood and was reconstructed to it’s present brick form in 1730. 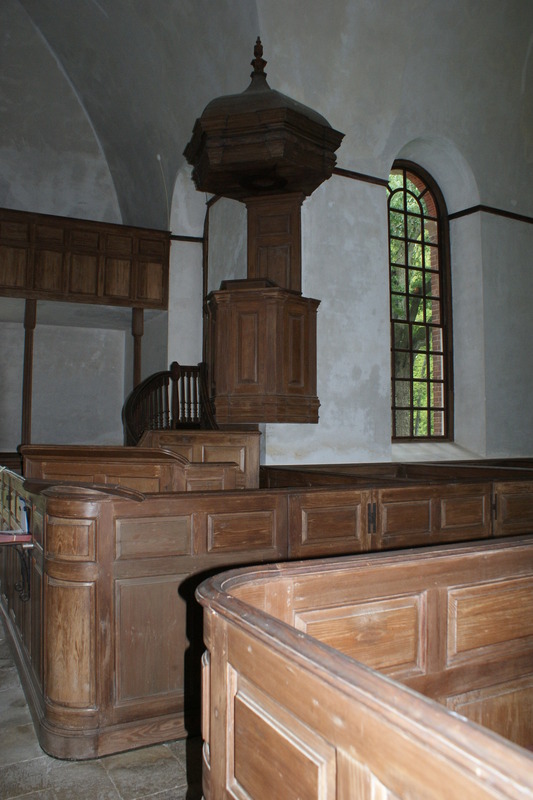 Services are occasionally still held in the church. Many famous historical figures were born in the Northern Neck including Presidents George Washington, James Madison and James Monroe, as well as Revolutionary War hero Henry “Light Horse Harry” Lee and his son, Confederate General Robert E. Lee. This entry was posted in Misc and tagged Christ Church, Colonial style churches, Northern Neck, Virginia, Weekly photo challenge. Bookmark the permalink. Yes ducks it’s quite a sight. And I was particularly pleased there were no lightning bolts while I was inside. I’d love to attend one of their services. Great photos. Better bring my pillow….betcha anything those seats are HARD…these things I notice now that I”m now 23 any more. Thanks Al. I think if we attended a service there, we would be transported back to that time. It is remarkably colonial in every aspect. Would love to see that church for myself. That’s an area George and I have yet to explore. It’s a very pleasant day trip or we can recommend an outstanding B & B for you. II’ve had a few churches cave in after I walked in, but fortunately this one survived. They’re very accepting of heathens. I know I always look up. The believers must think I’m praying or something. I’m just looking for fault lines so I know if I should stay or run! Love your pictures, Al, especially the third from the top. Thanks, Michelle. This place is so secluded and quiet you can hear a pin drop. I get goose bumps thinking about the now famous figures who might have attended services there back in the day. Looks familiar. 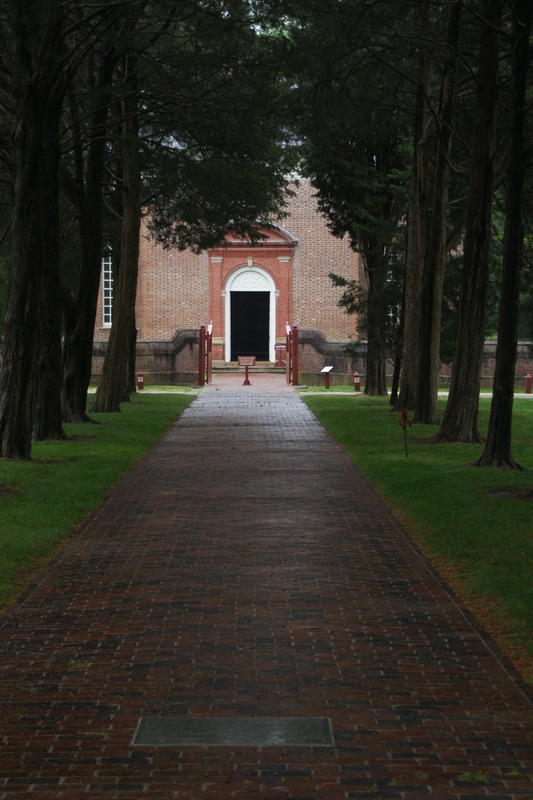 I was a docent at Pohick Church in Lorton VA for many years. Also Gunston Hall, home of George Mason. Underwent much training on Colonial Architecture during this period and toured around the commonwealth with my fellow docents. I knew you would appreciate it, Dianne, knowing your family history in this area. Me too, Jane. That’s why I included them even though they are technically outside. It pales in comparison to British (and Irish) history but you’re right. It’s pretty close to the beginning of documented history here in America. I’ve never been so far south, but in Massachusetts I’ve been to a good few historical places of interest from the time of the founding fathers. They don’t have many buildings dating back that far! Have I ever told you how much fun it is cyber-conversing with you? We sure get off on a variety of subjects don’t we? Great shots. I love that area over there. We have friends to visit so we enjoy seeing the area with them.